The Nintendo DS is used to play games, communicate with friends and, in Japan, take tests. Yay? The Kyoto-based game maker has teamed up with Sharp System Products to produce Nintendo DS Classroom. The game software enables students to use DS consoles in case to do multiple choice exercises and take tests. A room full of students with Nintendo DS Classroom carts in their DS consoles can connect to a local network created by the teacher's PC. Japan has been particularly eager to tap into the DS's study value. 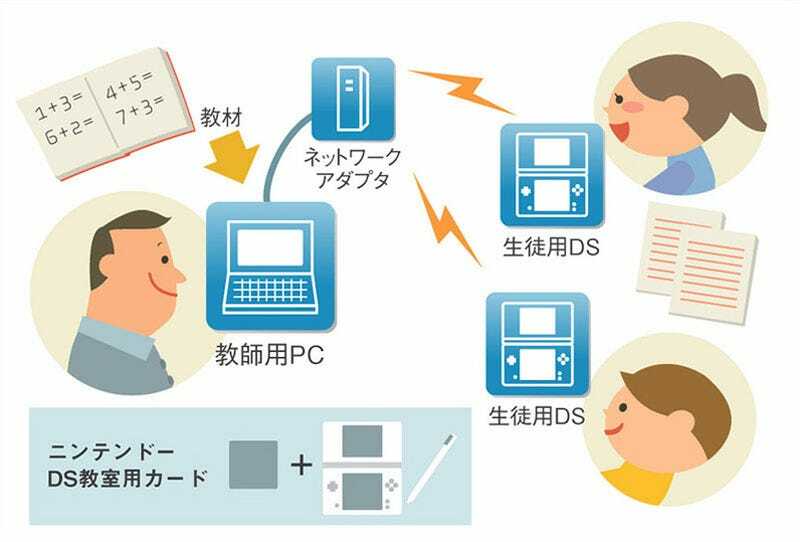 Students in Kyoto Prefecture's Yawata City have been using the DS to study vocab since 2006. Nintendo DS Classroom is aimed at grade school, junior high and high school students. At the New Education Expo in Osaka, the software will get its first airing for the public to check it out.